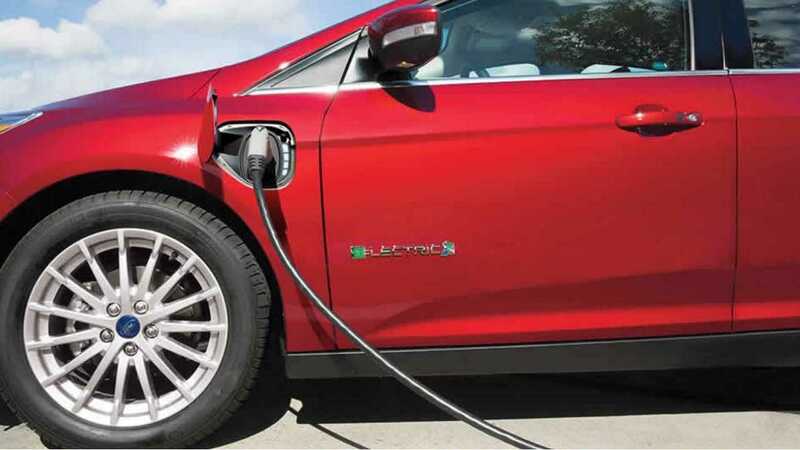 Many major plug-in offerings in the US surged to new 2016 highs, as plug-in vehicle sales in the US resumed its aggressive second half growth after mostly taking October off. For the month an estimated 13,337 EVs were sold, a 32.4% gain over the ~10,070 moved a year ago. Overall for 2016, 133,854 plug-ins have been sold, besting any previous year's result, while showing a 31% year-to-date gain. Perhaps even more significant than the full year plug-in sales gains, is the momentum itself. For the past 6 months, sales are up 44% (84,065 vs 58,417). Somewhat surprisingly, the big gains did not come on the back of Tesla, as the company spent part of November still dealing with some growing pains surrounding production of its Autopilot 2.0/self driving hardware - a problem the company looks to have sorted out by week 4 of the month. 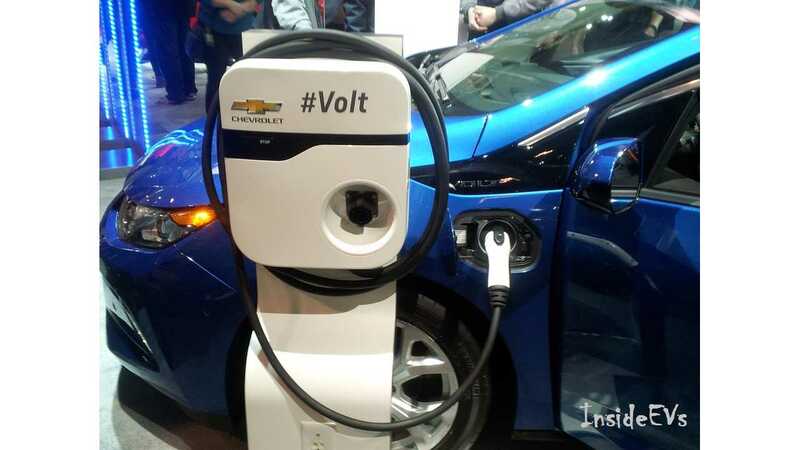 Picking up the slack was the Chevrolet Volt, which was the best selling plug-in for the 2nd month in a row in the US with more than 2,500 sales (details) - year's best. 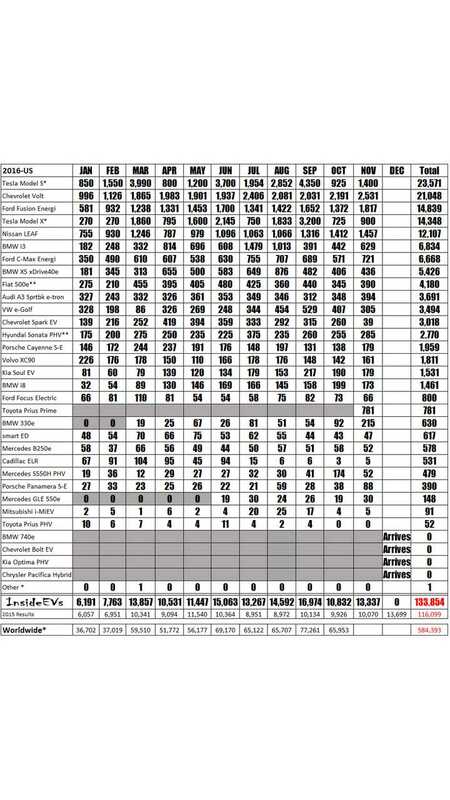 Not to be outdone, the aging Nissan LEAF also managed a year's best with almost 1,500 sales, while the Ford Fusion Energi set another new year-high with just over 1,800 sales (only ~100 units away from its all-time high). 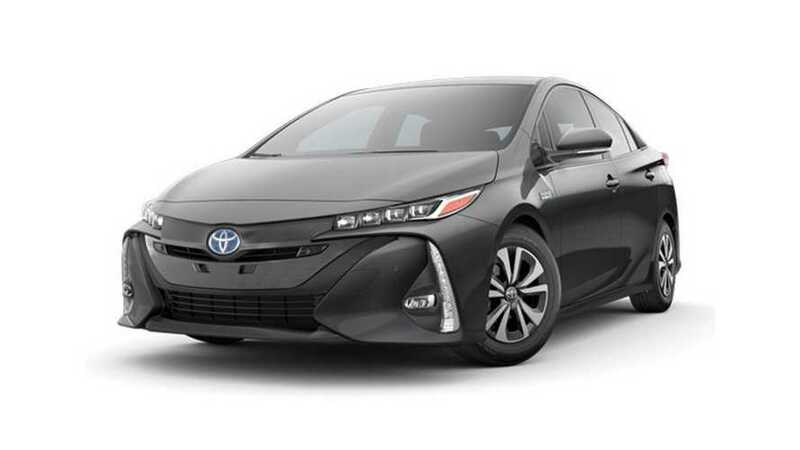 However, the most surprising result was from a plug-in that wasn't really even expected this month - the 2017 Toyota Prius Prime. 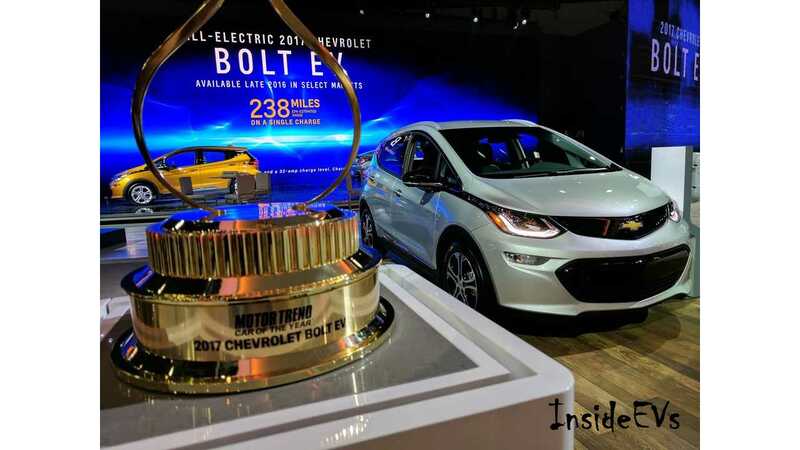 The Chevrolet Bolt EV arrives in December - can the 238 mile EV dent the "top 5" monthly sales debut? 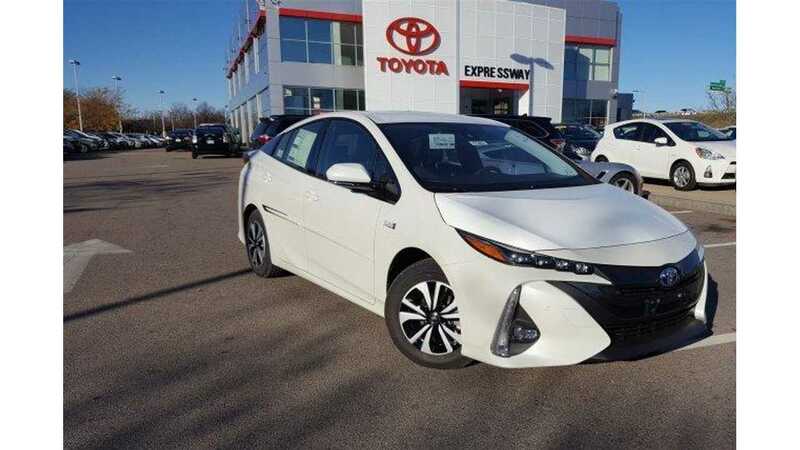 The Prime arrived early at US dealers (around November 8th), and despite very limited inventory (and limited time to which to sell), the 25 mile extended range Toyota sold an outstanding 781 copies in November - a new monthly sale debut record for any EV offering.  Looking ahead, we expect December to be an exceptionally strong month. In fact, with the arrival of the new 2017 Chevrolet Bolt EV, a full month's worth of Prius Prime sales, a resurgent Tesla Motors scrambling to hit full year sales guidance, and the fiscal 2016 year expiry of the federal $7,500 tax credit, we would be surprised if anything less than 20,000 plug-ins were sold for the month.